One of my closest friends is a nurse, and she has truly seen it all. Whenever I have any health-related question, she’s the first person I call. The majority of nurses know a ton of tips and tricks when it comes to healthcare hacks, and we’ve decided to share some of the best ones with you today! 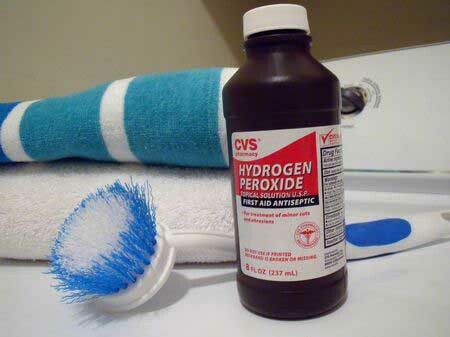 Hydrogen peroxide is great for cleaning cuts. 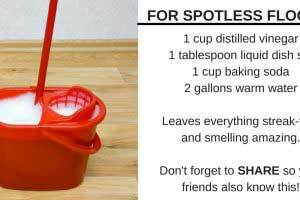 However, hydrogen peroxide is also great for removing stains. If you get a stain on your clothing, dab at it with hydrogen peroxide before washing as you normally would. 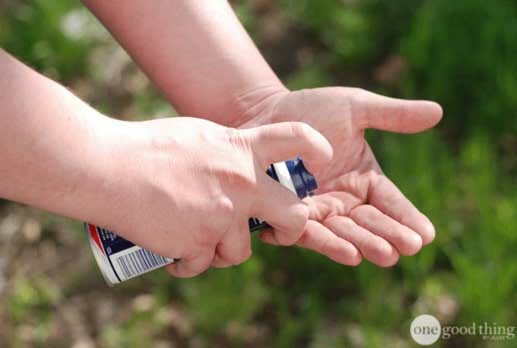 If you’ve gotten some sort of sticky substance all over your skin, wash the area in question with shaving cream. It will help break down the product. 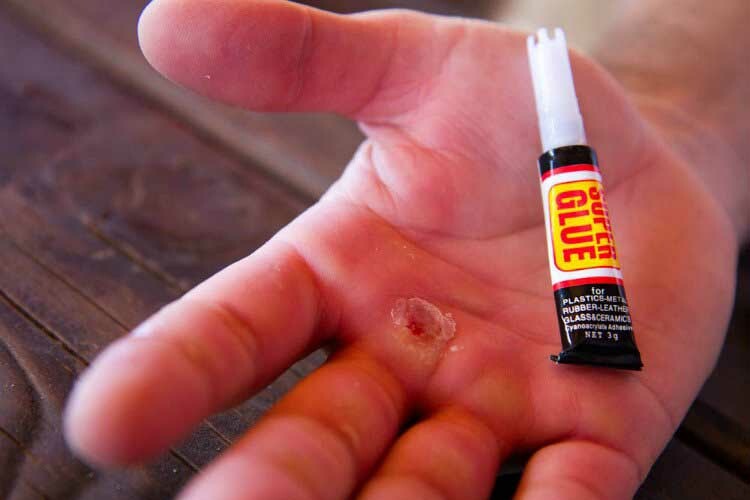 If you don’t have any bandages on hand, you can seal minor cuts with superglue! 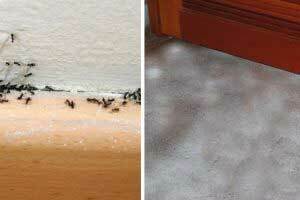 The superglue will not only keep them from bleeding, but it will also prevent outside bacteria from getting in. If your hair is full of knots that are extremely difficult to comb through, massage some rubbing alcohol along your strands. 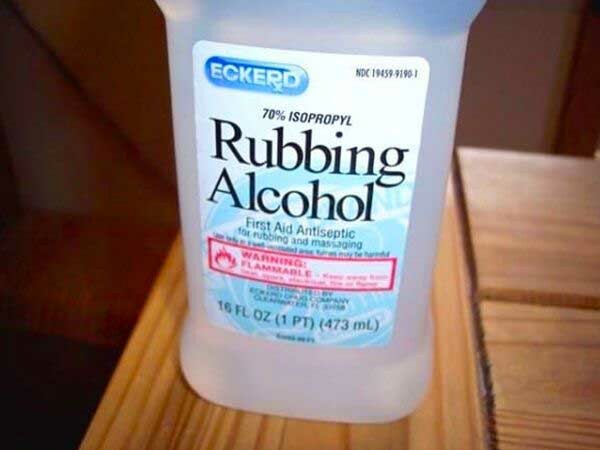 The rubbing alcohol helps to break down knot-causing substances and relax hair. It may sound crazy, but women’s sanitary products like pads and tampons work wonders for nosebleeds and stopping cuts from bleeding. They are designed to absorb blood, after all! Looking for a quick way to breathe more easily? If you have a cold or clogged sinuses, apply a small amount of toothpaste under your nose. 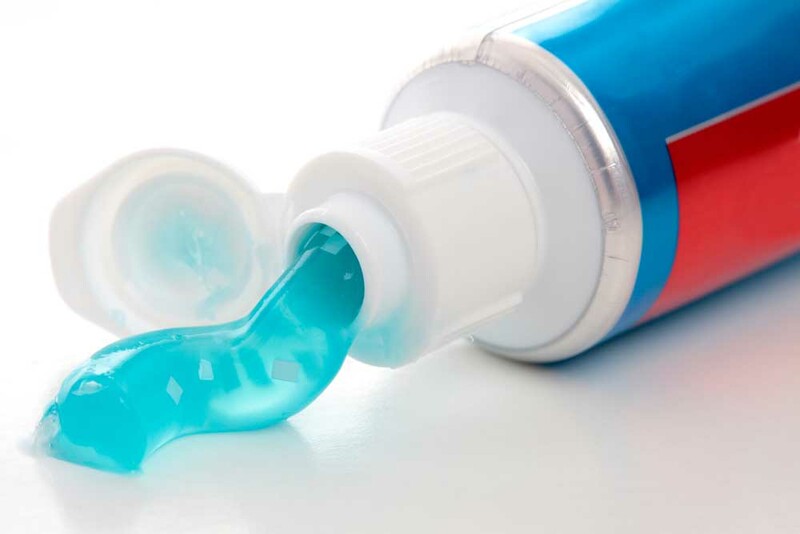 The menthol in toothpaste will help to open up your nasal passages. I’ve heard this tip from multiple nurses. 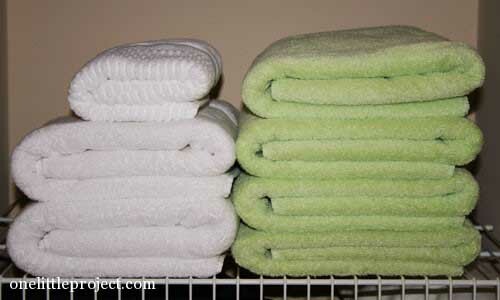 If you’re having anxiety, fold towels. 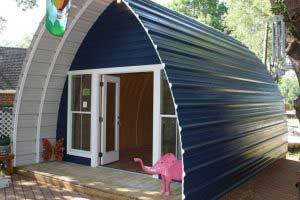 The repetitive motion will distract you and start to calm your mind down.